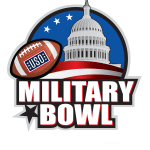 Enjoy this year’s Military Bowl game without worrying about traffic or parking! We are offering shuttles from each of the esteemed hotels below; shuttles depart every hour. Return shuttles will begin immediately after the game. Online booking closes at 3 p.m. Dec. 27, 2017. 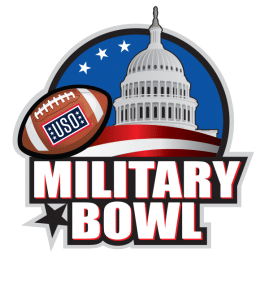 Anyone who wishes to purchase shuttle tickets after 3 p.m. Dec. 27, 2017 will need to check in with the shuttle staff on the day of the event at one of the Official Bowl Hotels to be placed on the wait list. Passengers from the waitlist are selected on a first come first serve basis. Seating is not guaranteed. Staff will be onsite Dec. 28, 2015 from 8:30 a.m.- 12 p.m. 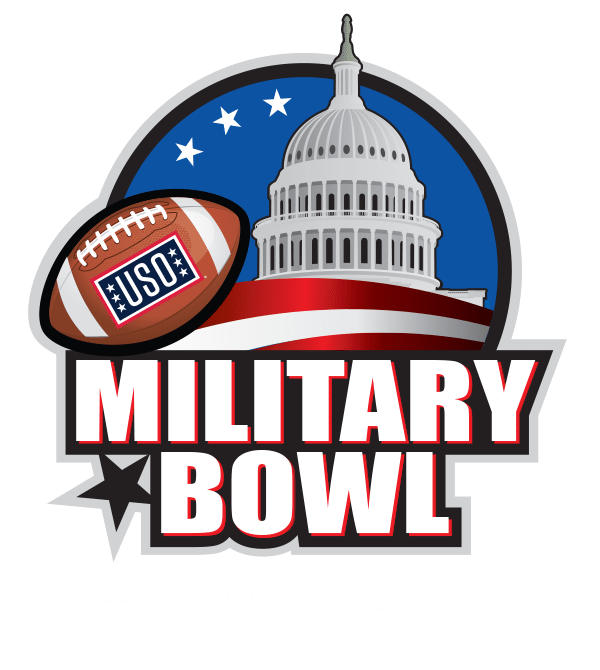 The staff will be able to confirm whether if there is room available for additional ticket sales and then instruct guests on how to finalize payment. Be advised there is an approximate 5 minute walk from drop off location to venue.